Our dedicated and friendly team, ensure you receive first class veterinary care and client service. We have two well-equipped branches conveniently situated in Shrewsbury and in Shawbury Village. The health of your pets is our number one priority. Our professional but personal approach to animal care means you can confidently place your pets well-being in our hands. 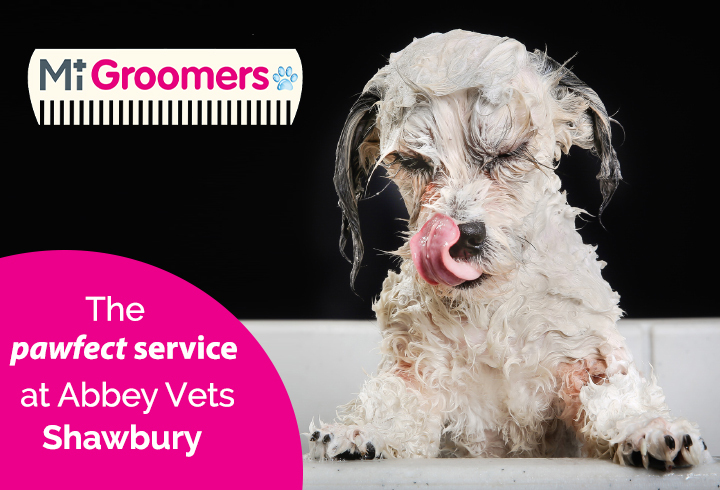 Our Shrewsbury branch is an RCVS accredited Small Animal General Practice, welcoming dogs, cats, rabbits, guinea pigs, hamsters, gerbils, rats, mice, other small furries and exotics. As a small caring team, we can provide continuity while treating your pet, we always aim for your pet to be seen by the same member of staff whenever possible. We are always pleased to receive your feedback and constantly aim to provide a high-quality service, if you have any suggestions on how we can improve, we would like to hear from you. Please view the have your say page for further details. Silver ISFM Cat Friendly Clinic accreditation. Dental suite with dental X-ray. Separate cat and dog waiting areas and kennels. State-of-the-art imaging suite with digital X-ray and ultrasound. Consultations by appointment until 6.30pm Monday to Friday. Same day appointments are available. Full details on our emergency out of hours service can be found here. 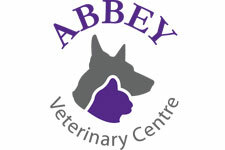 Abbey Veterinary Centre is part of CVS (UK) Limited, a company which owns over 490 veterinary practices within the UK. Company Registration Number 03777473 – Registered Office: CVS House, Owen Road, Diss, Norfolk IP22 4ER.